At ICS Collision Center, we recognize the importance for municipal vehicles to be running and on the road! That’s why we work our hardest to repair city, county, state, federal, and military vehicles in a timely and effective manner. 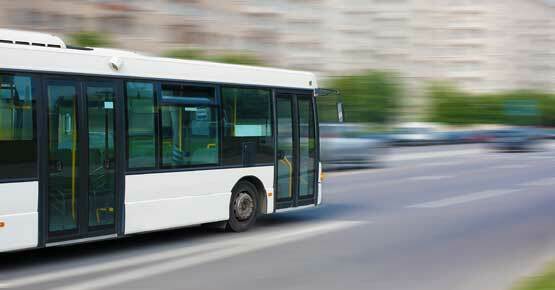 We have the equipment, materials, and automotive expertise needed to help all forms of transportation. These municipal repair services are ideal for school districts, city transit (including ADA paratransit), law enforcement, fire departments, paramedics, correctional facilities.